and up to two years storage! Wondering why thousands of people choose Partizan Cloud Storage, and why we are much better than the competitors? We do not cheat or complicate. Our technology is the most convenient and our prices are affordable to everyone. That is why our comprehensive offer called Partizan Cloud Storage is still the best in price/quality ratio in the cloud video surveillance market.  You, the camera and Partizan Cloud Storage. These are the only options you really need for recording. Choose how you wish to record video, broadcast it or use any other features that service can offer to you. Time never stops, as our recordings! Partizan Cloud Storage will help you not to miss any important event.  We keep our recordings continuously, 24 hours a day, only marking motion detection moments for an easier retrieval of video from the archive.  The simplest Cloud connection you can imagine! Use Cloud Master to add the camera to your account! want to start using Cloud! and I would like to buy one! We arent a startup project! 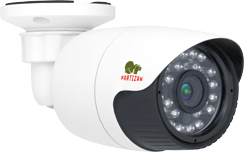 Partizan company has been manufacturing and selling video surveillance equipment since 2008. 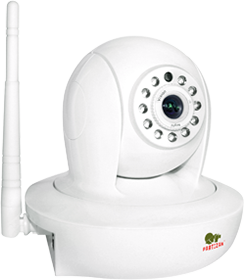 The company has its own history with thousands of satisfied customers around the world. You can trust us. 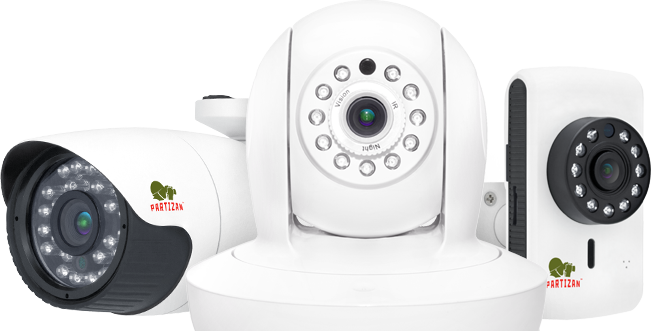 3 years warranty, sales offices and service centers in Europe, Asia and the Middle East. We make sure that every customer will have complete satisfaction and the peace of mind they look for. Technical support 7 days a week. Different communication channels at your disposal, including online chat. Write or call us, we will be happy to help you! Fast delivery from your nearest store directly from the manufacturer for the best prices. Please contact us and we will find an individual solution for you! Use Partizan Cloud to be secure and have new benefits! A small flower shop in Canada has increased its revenue up to 30% with the help of Partizan Cloud. They just installed a camera in their shop and started broadcasting the creation process of bouquets on their website. People were watching online how they completed their orders, they shared the website with their friends on social networks, and that, significantly increased the popularity of the store without any major investments. New opportunities and new revenue! Are you a professional in security market, IT, telecommunications or do you simply have a lot of friends and free time? Join the Partizan Cloud Storage affiliate program and increase your monthly passive income with each given customer!